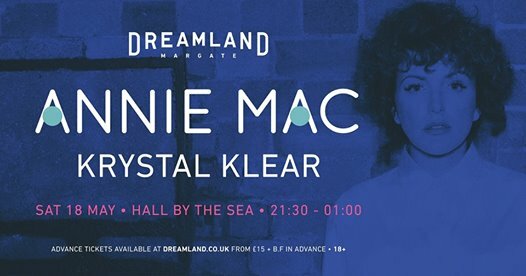 DJ and broadcaster Annie Mac and guests Krystal Klear will be taking over Hall By The Sea Dreamland on Saturday 18th May. Music lovers know Annie as presenter of BBC Radio 1’s weekday evening show (a successor to Zane Lowe and John Peel) and one of the most influential music ambassadors working today. When she isn’t warming the airwaves with her eclectic selections, she is touring the world to headline festivals and fill top clubs, including her own Lost and Found festival in Malta. 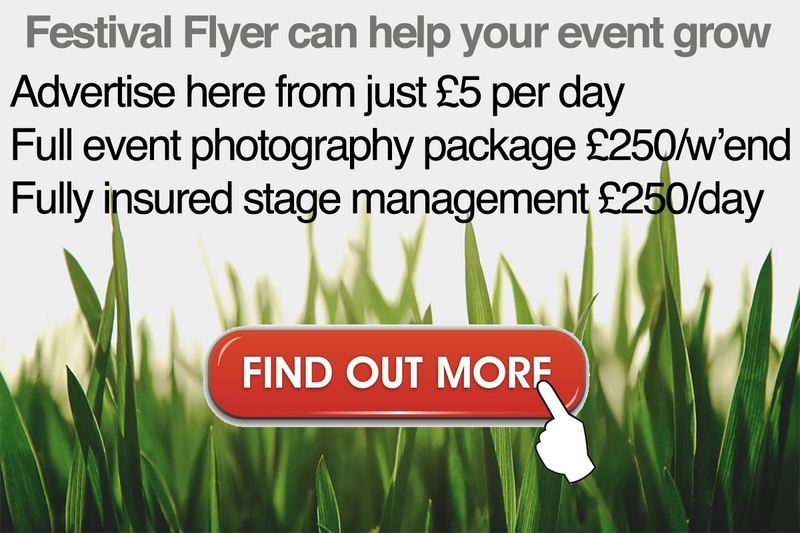 Annie will roll into Dreamland on Saturday 18th May, with special guests and radio A-list mainstay, Krystal Klear. Tickets for Annie Mac go on sale 10am Wednesday 13th February, priced £20 plus booking fee with limited discounts for Dreamland members.